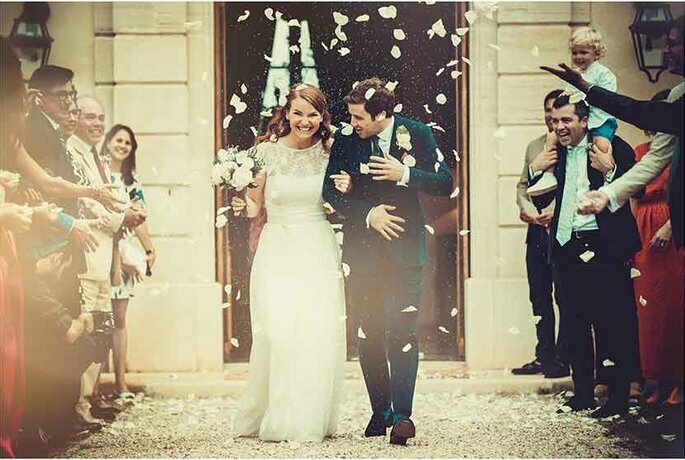 Take a look at this London couple's delightfully Provencal wedding, and get inspired to take the leap and tie the knot abroad! 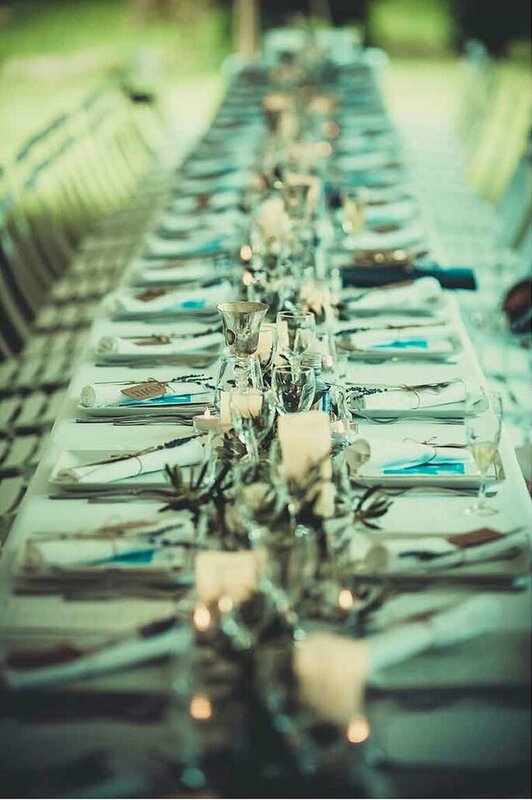 Renowned French wedding planners Label’Emotion have kicked off their wedding season in style with this gloriously Provencal affair. 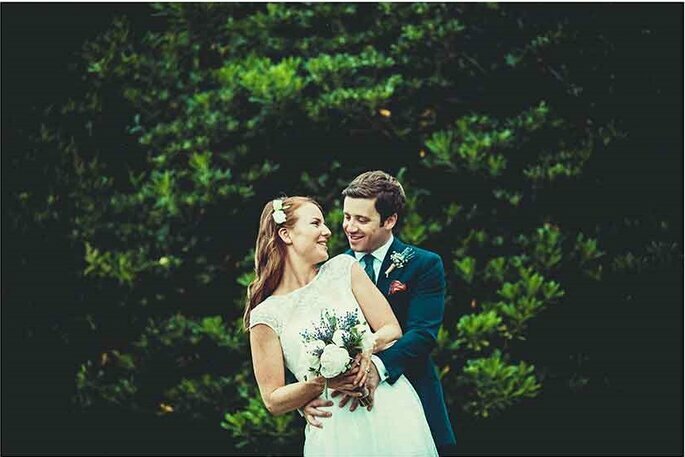 Read on to find out all about this lovely London couple’s wedding who have always had a passion for France! 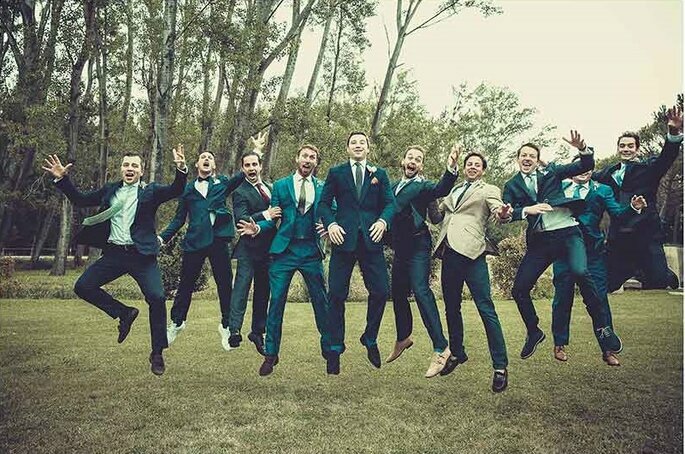 “A & B hired our services to organise their wedding from start to finish. 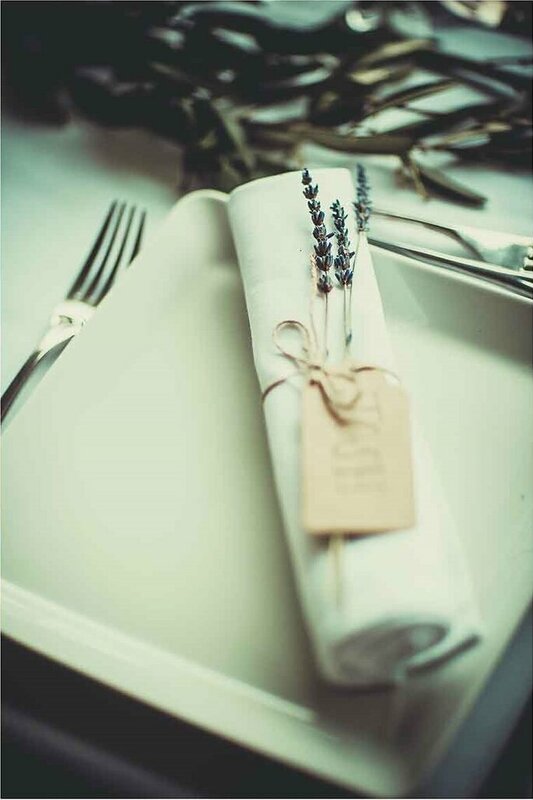 Of course, planning a wedding in Provence while based in London, it was easier and more stress-free for them to take full advantage of our complete wedding planning service. 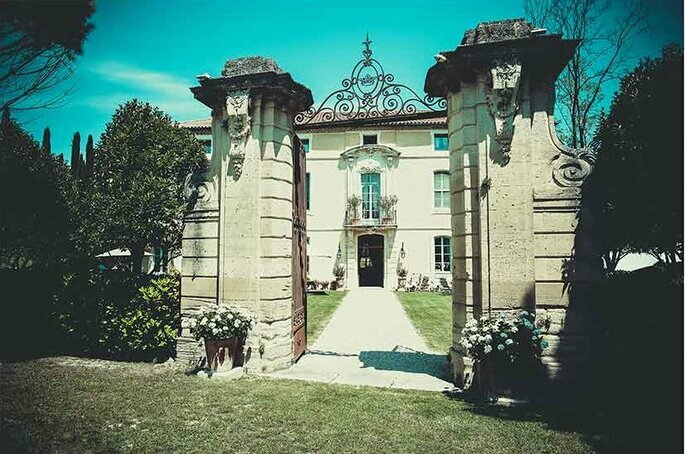 The wedding took place in the grounds of the beautiful Château de Talaud, Loriol-du-Comtat, in Provence. 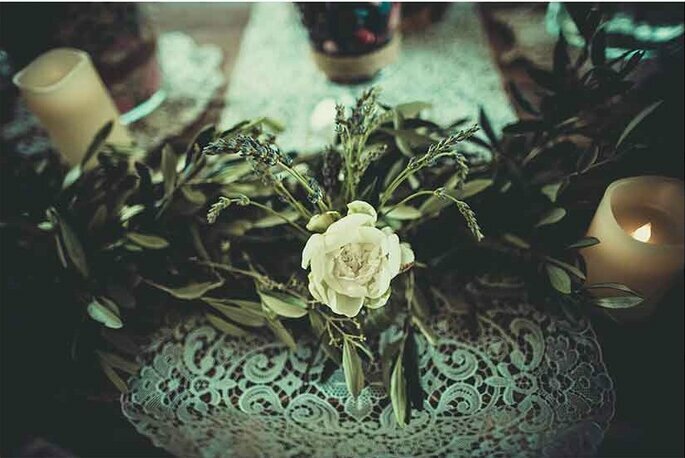 Our team of wedding planners arrived the morning of the big day to set up everything, right down to the smallest detail. 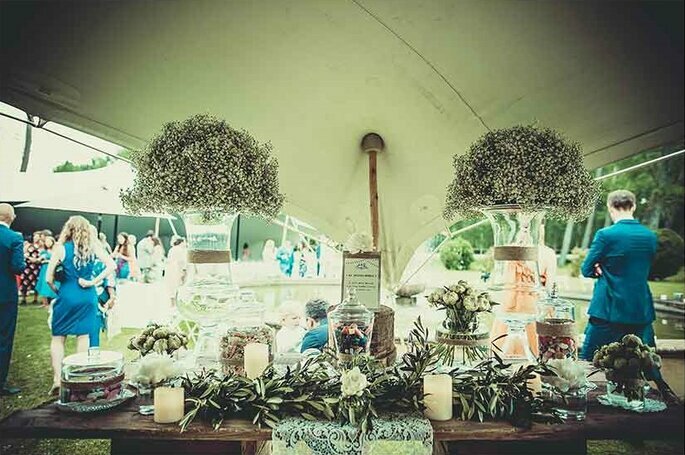 One part of our team customised an arch with olive branches and peonies. Meanwhile, another contingent set up the greeting scenography next to the refreshment area, ready for the guests’ arrival. We then began work on the area for the ceremony. 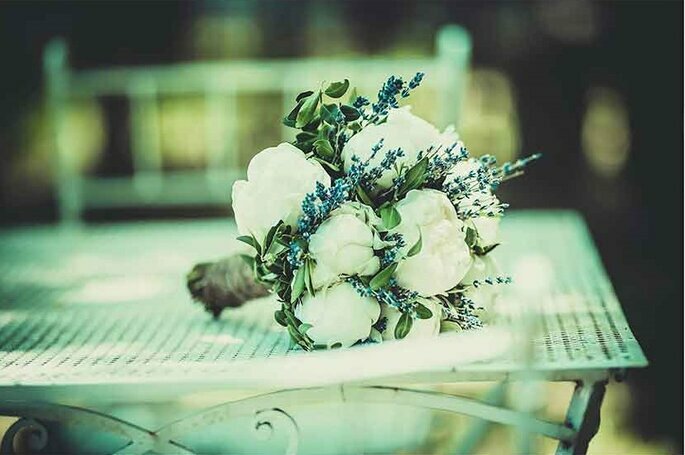 We decorated the ends of the pews by adorning them with assortments of olive branches, peonies, and lavender – all plants emblematic of the region. 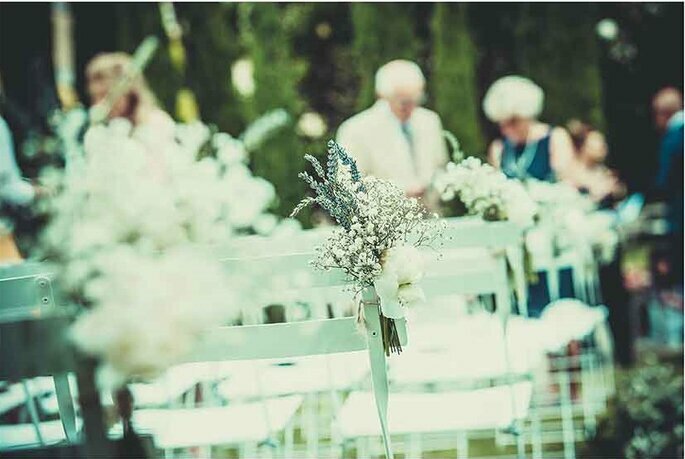 We kept things simple, and complemented our floral arrangements by lining the aisle with more olive branches. The couple decided to host the cocktail, reception and dance floor areas in nomadic tents. 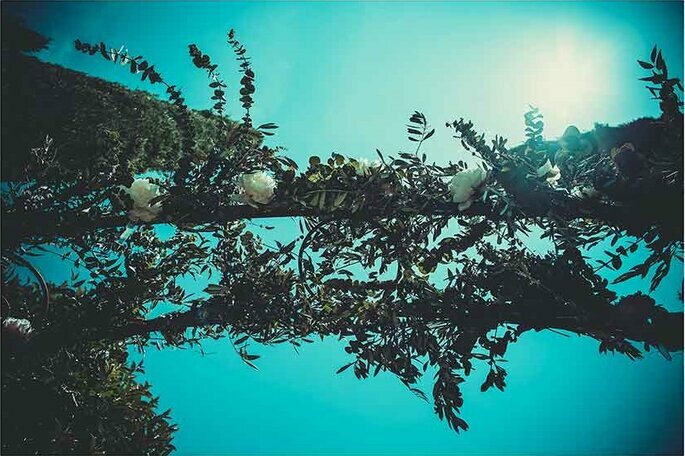 We were slightly nervous about what the infamously unpredictable June weather would have in store for the big day – the one thing wedding planners frustratingly don’t have any control over – but luckily the sun was shining much to the bride and groom’s relief! 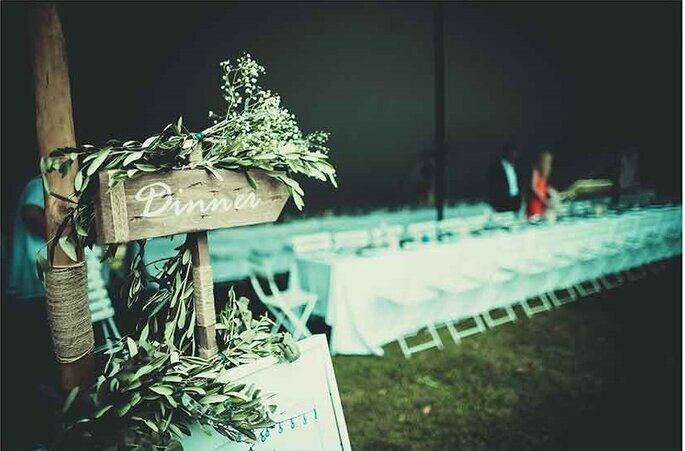 When it came to the banquet, the newlyweds wanted a long, communal, rectangular table, which we decorated with yet more Provencal olive branches. 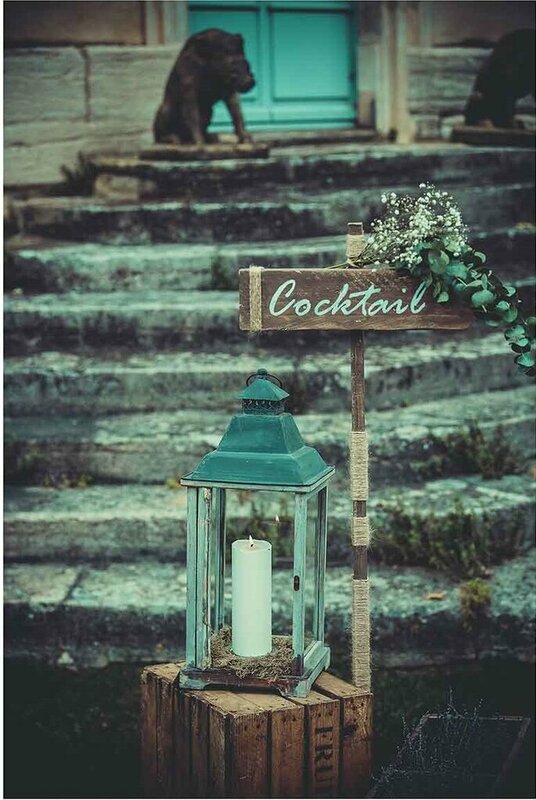 To add some height, we also set out some tall candle jars adorned with peonies, which were admired by the couple and their guests. 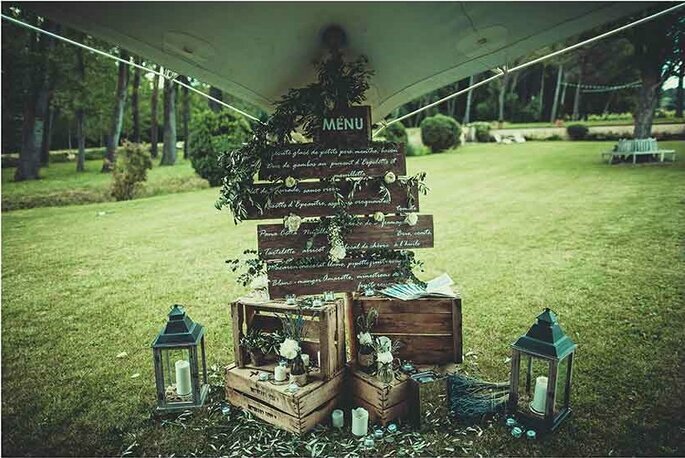 Keeping in line with the couple’s vision and the chic Provencal vintage aesthetic, the menus were written on wooden boards and arranged amongst old apple crates, vintage lanterns, and mini arrangements of – you guessed it! 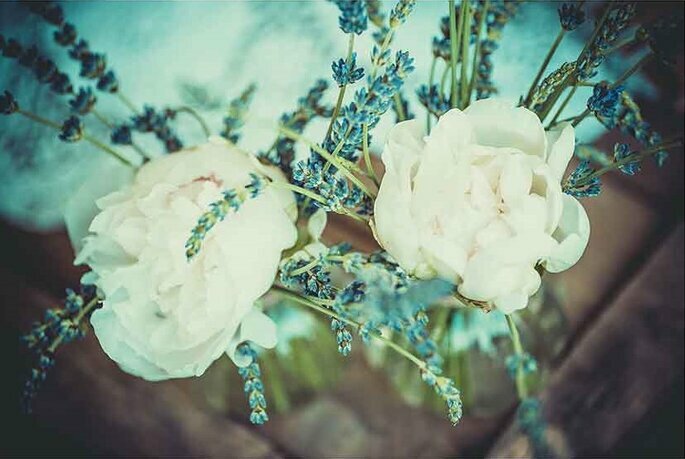 – peonies, lavender, and olive branches. 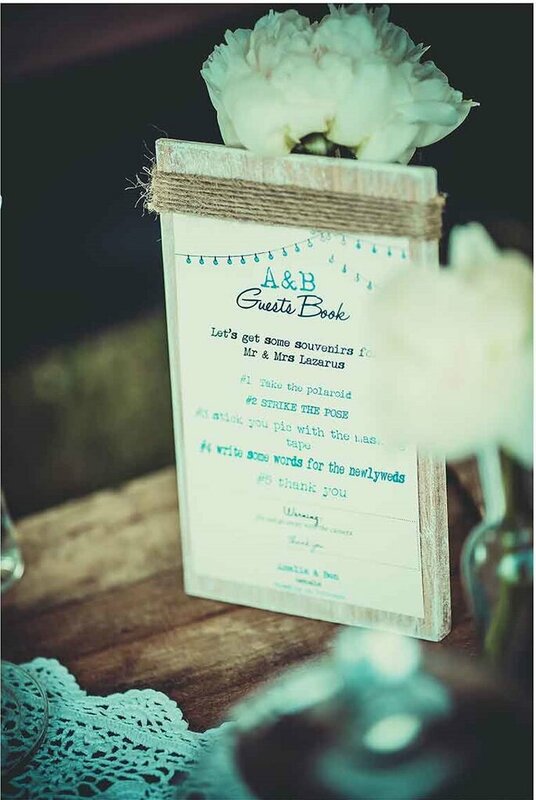 To ensure that there was no shortage of fun for the guests, we created a number of additional areas which included a guestbook in which they could leave a message for the newlyweds, and a Polaroid camera so that guests could leave the bride and groom with plenty of memories! 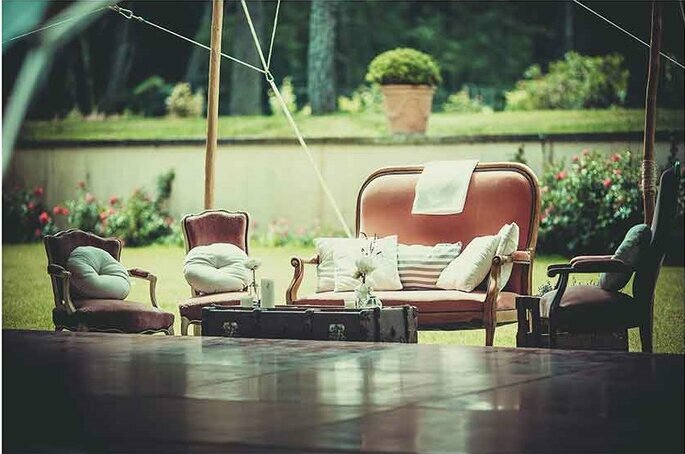 We also set up a chill-out area near the dancefloor for guests to rest their weary feet. 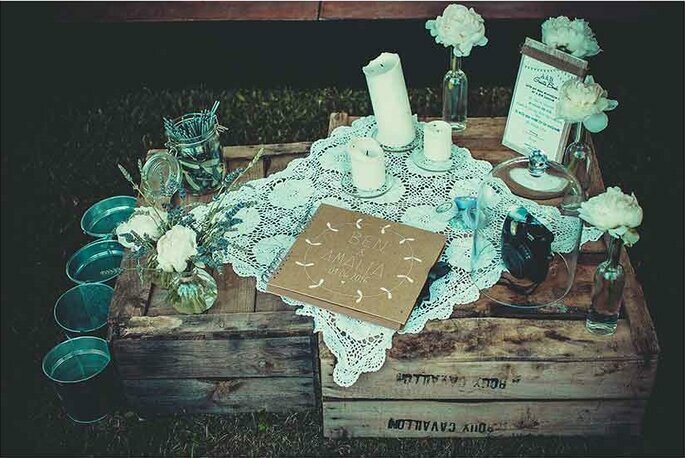 Our planners gave a sense of unity to these various areas by sticking to central themes: more apple crates used as tables, vintage lace doilies, an abundance of candles, and even more typical Provencal flora. 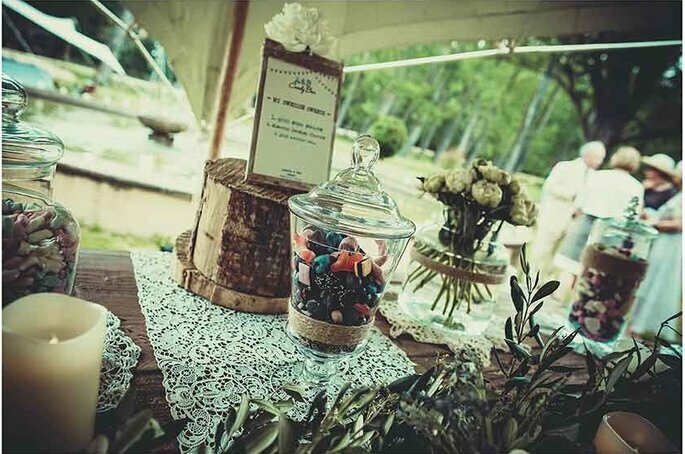 Finally, our wedding planners wanted to add a sweet touch to proceedings by setting up a candy bar. They achieved this by placing a board of wood (lovingly hand-aged) on stacks of apple crates, decorated with bunches of gypsophilas. 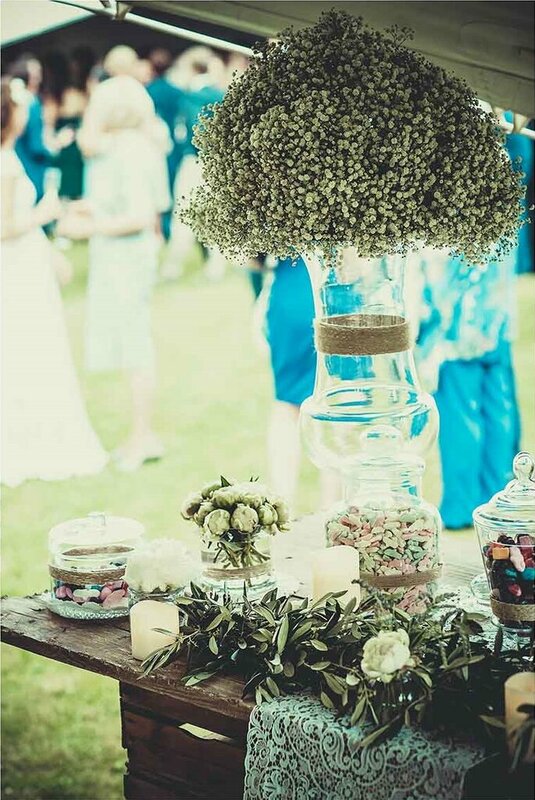 To add a splash of colour, sweets were arranged in large jars which were placed on doilies and surrounded by candles and olive branches, adding a cosy and convivial touch. 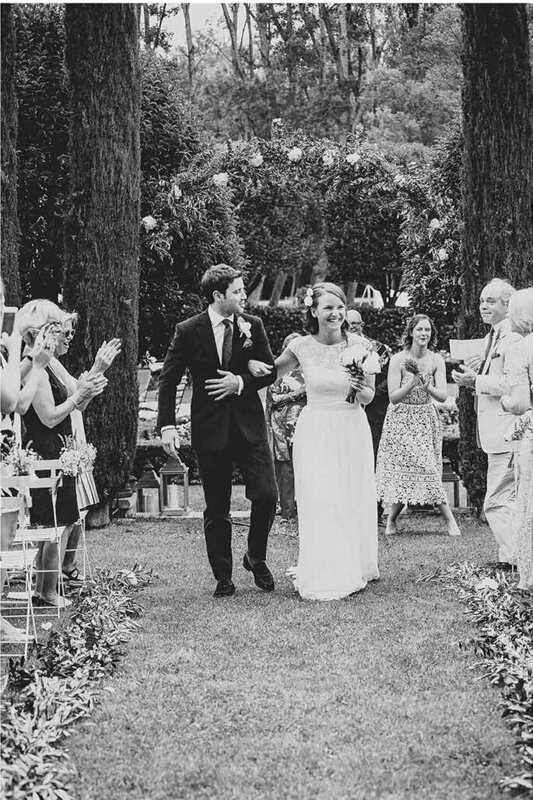 We think you’ll agree that Label’Emotion has kicked off its wedding season in fabulous style with this sublime Provencal ceremony! So what are you waiting for? 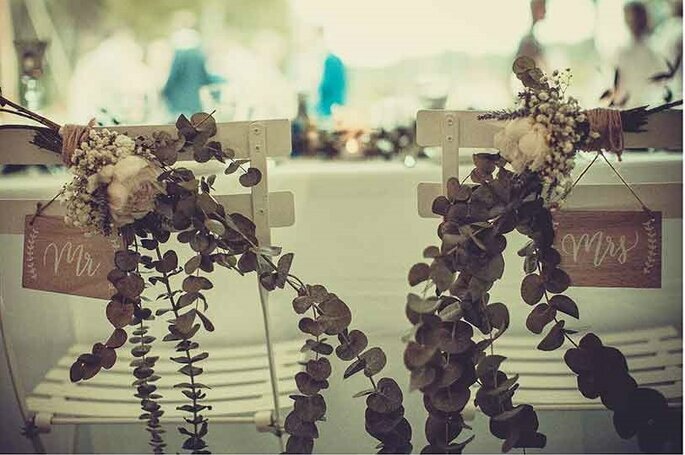 Start planning your destination wedding now and enjoy tying the knot in surroundings just as phenomenal as these!